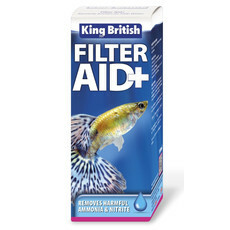 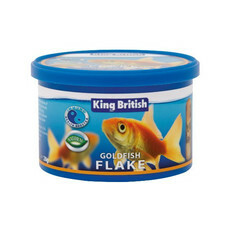 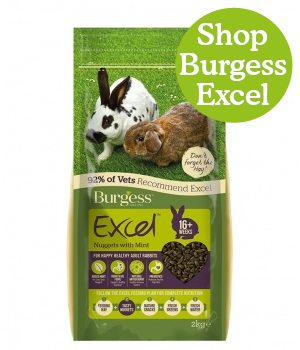 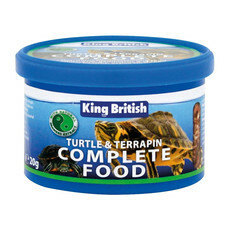 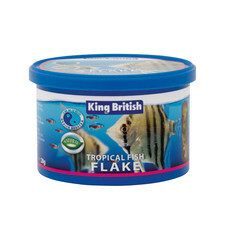 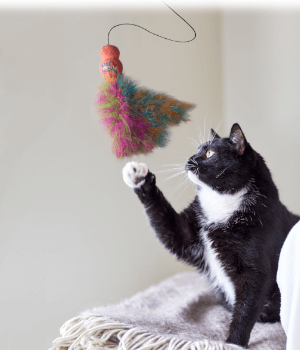 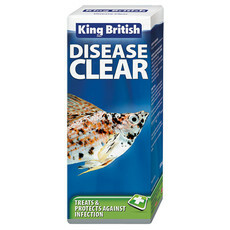 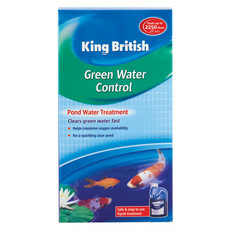 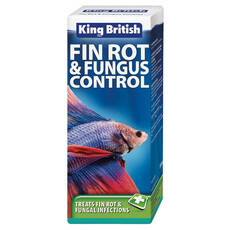 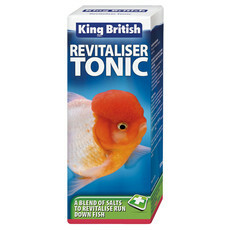 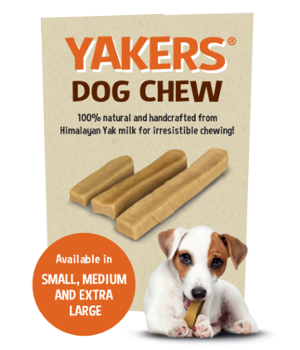 Buy King British Fish products Online at Kennelgate Pet Superstores, aquarium treatments and medications are essential to keep your aquarium looking its best. 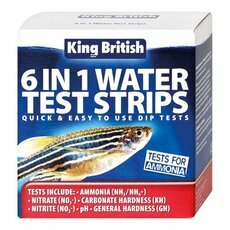 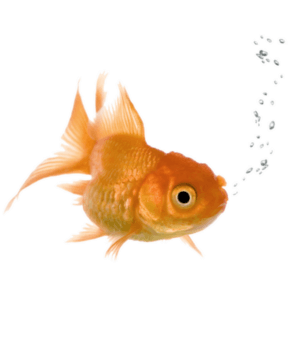 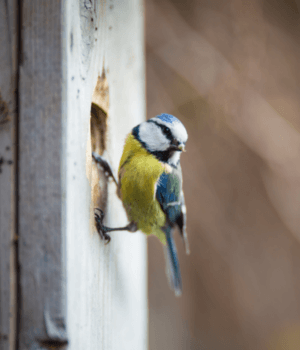 The wide range of water treatments, remedies and test kits ensure that your aquarium water is clean and good for your fish. 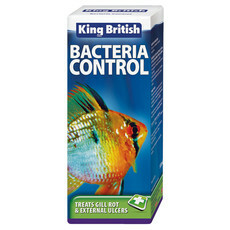 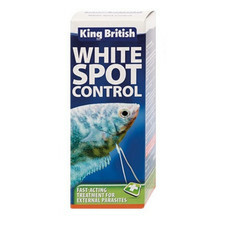 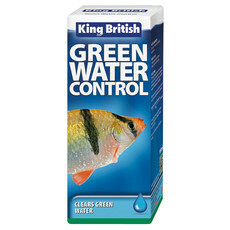 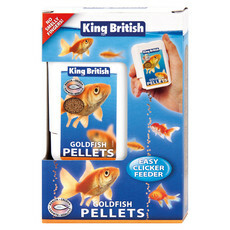 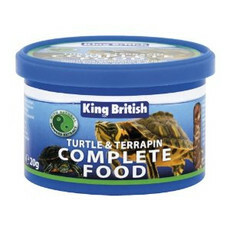 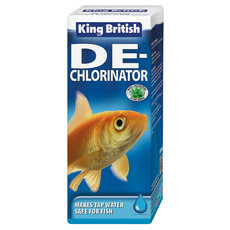 King British aquarium equipment is high quality and straight forward to use.